Known for its friendly and beach-centric persona, it may surprise you to discover that when it comes to cultural attractions and venues, San Diego has more than its share. 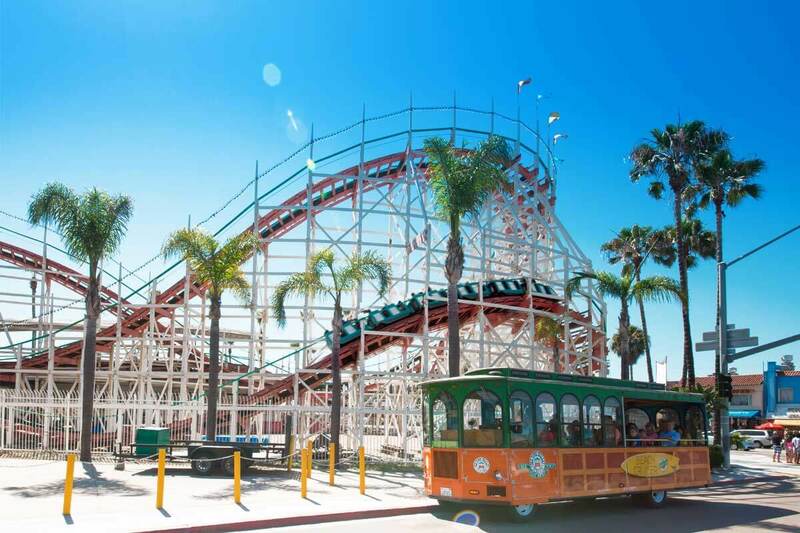 When you’re planning out your vacation itinerary, here are some ways to include cultural experiences in your trip to America’s Finest City. After exploring San Diego’s gorgeous and famous beaches, check out the art scene. There are nine art districts in the city that each offer something different, including Barrio Logan, City Heights, La Jolla, Mission Valley, North & South Park and Point Loma. Each area includes unique artistic encounters, including public art, galleries and art studios where you can create your own art. A nickname for San Diego’s urban oasis, Balboa Park, the “Smithsonian of the West” encompasses the many museums found in this famous location. 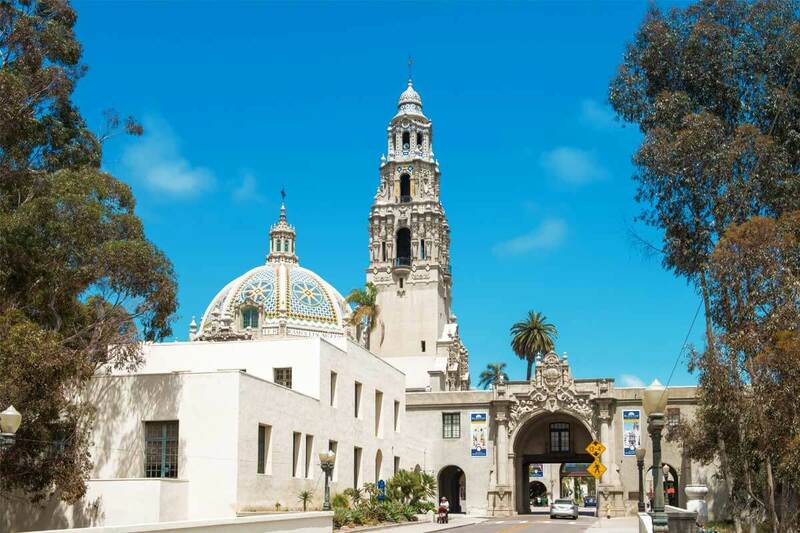 Inside Balboa Park, there are 15 museums, including the San Diego Natural History Museum, the San Diego Air and Space Museum, the Mingei International Museum, the San Diego Museum of Art and the San Diego Museum of Man to name only a few. Visit Old Town San Diego for a view into what life was like during the city’s colonial days. Within this unique area, there are historic sites, museums, shops, restaurants and costumed guides and actors. It’s a great way to discover the influences of the many cultures that shaped the city. 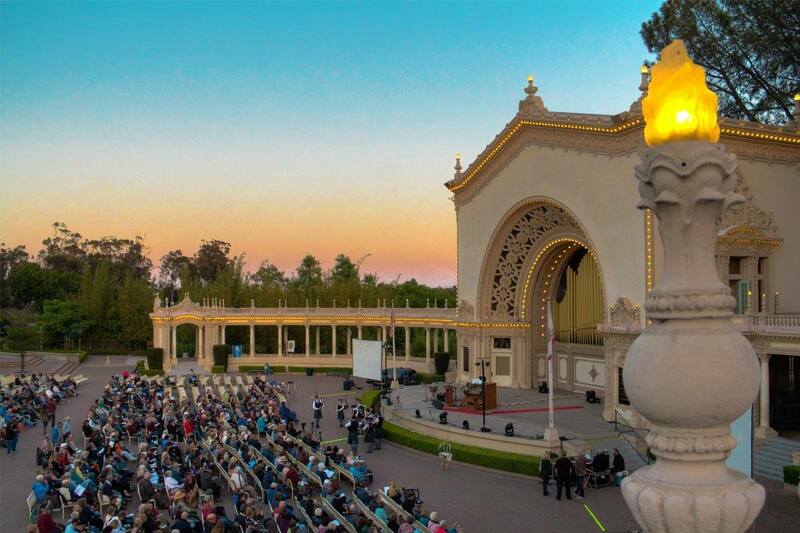 There’s no shortage of live music venues in San Diego, including philharmonic orchestras and opera to performances by big name musicians. The city has an array of concert venues and offers everything from bar bands to spectacular shows; there are also festivals going on year round. San Diego is a theater lover’s dream! There is a multitude of venues, including two Tony Award Winning theaters. Whether you’re a Broadway musical fan or enjoy drama, intimate hometown productions or something in between, you’ll find exactly what you’re looking for here!